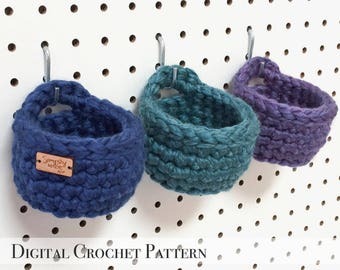 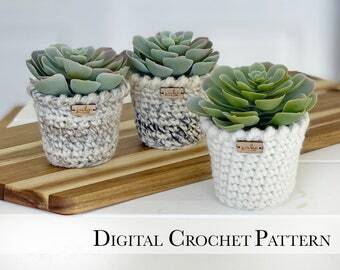 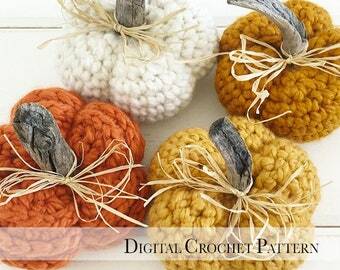 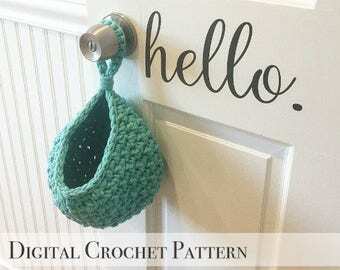 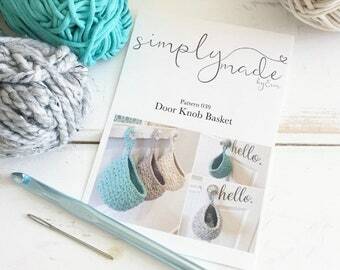 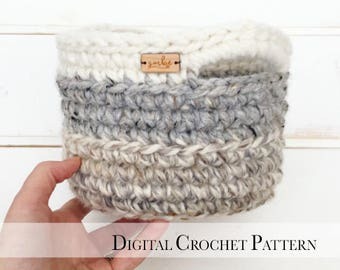 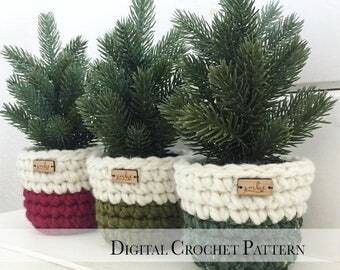 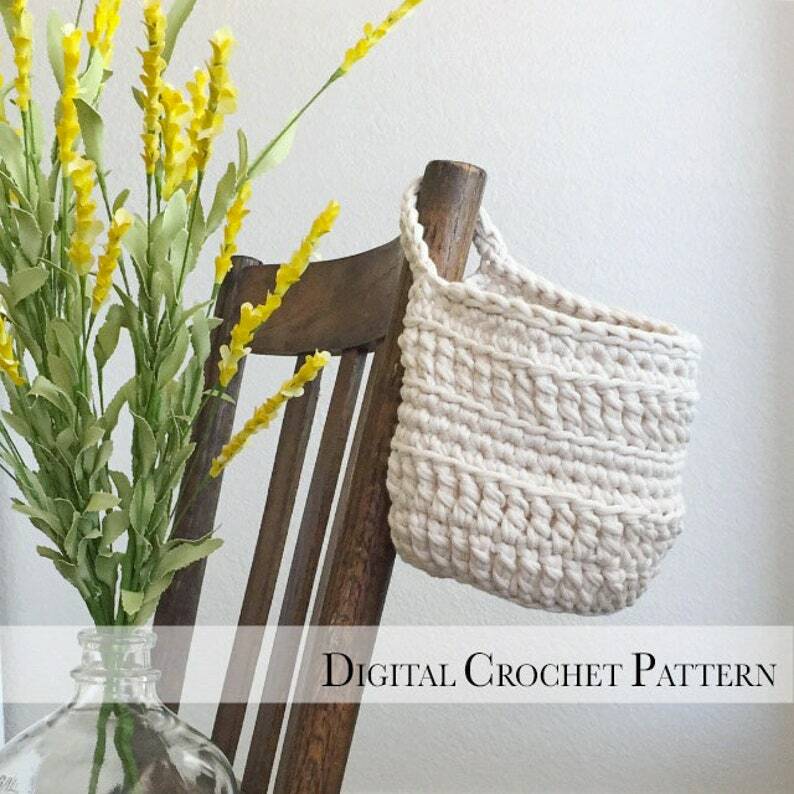 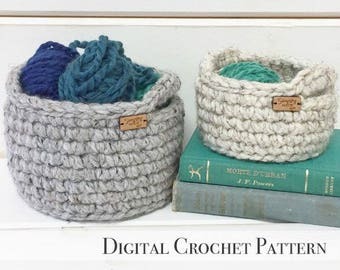 ✔︎ The basket is crocheted with chunky size 5 yarn. 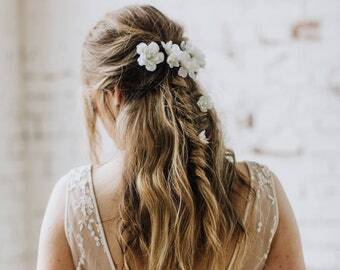 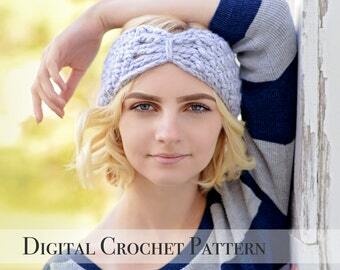 I Love Erin’s Patterns...Written very well and easy to follow. 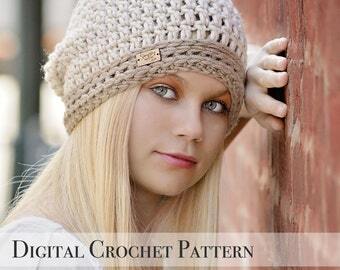 Also, she has great customer service, answers all of your questions and gets back to you very quickly!! 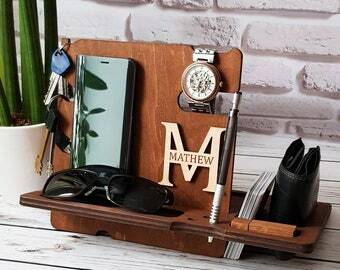 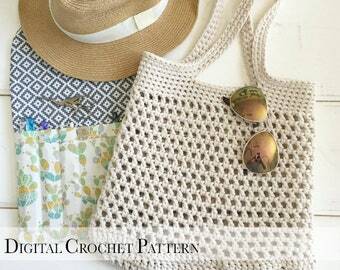 Very well-written pattern! 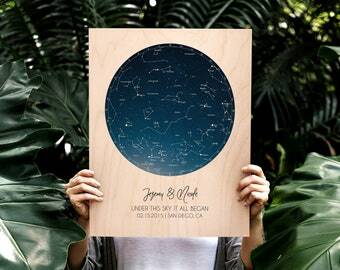 Very clear directions and photos. 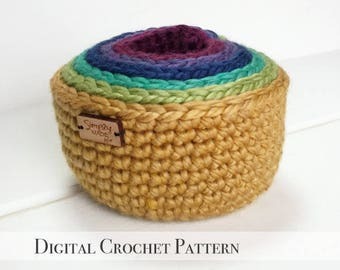 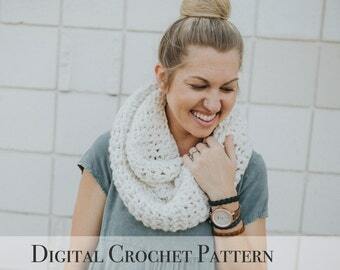 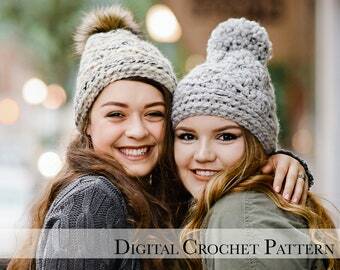 I highly recommend all pattern from this shop! 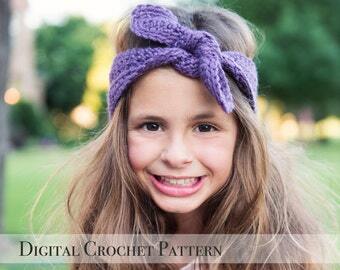 Well written, great photos and pattern!